There are a lot of different ways that you can injure your ankle that may lead to difficulty walking on your foot. If it seems as though you have done more than simply twist your ankle, it may be best that you seek the help and guidance from a professional on broken ankle treatment and surgery in Redmond. This is where an appointment to see Mill Creek Foot and Ankle Clinic will be your best option for healing. A fracture of the ankle can mean that you have a simple break in just one of the bones or a more severe break that includes all three of the bones. While a simple fracture may not keep you from walking, a severe fracture will usually make it close to impossible for you to put weight on your foot. 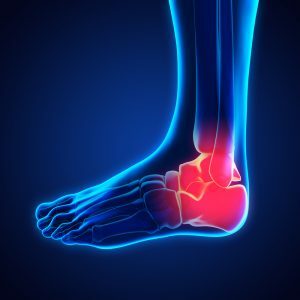 If it seems as though your ankle injury is bad enough that you will have to have a surgical procedure, our team will then go over all of the details with you to include healing time, pain management and what some of the potential complications might be. Call Mill Creek Foot and Ankle Clinic at (425)482-6663 for broken ankle treatment and surgery in Redmond to learn about recovery and healing time.